The G major scale in first position, here we are playing triplets. 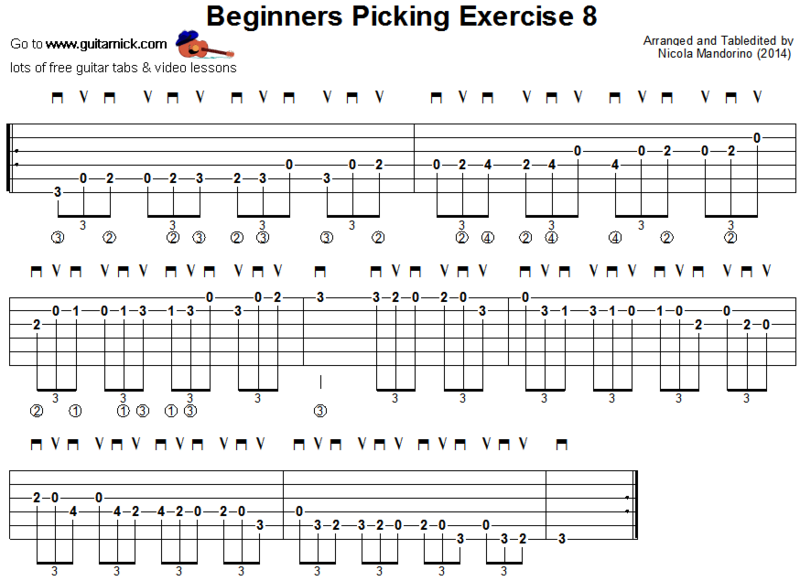 This exercise is quite complex but very useful in improving your guitar technique. Play 3 notes a beat. Start with the metronome at 60 bpm and then increase of 4 bpm.